Glass for Europe brings together multinational firms and thousands of SMEs across Europe, to represent the whole building glass value-chain. It is composed of flat glass manufacturers, AGC Glass Europe, Guardian, NSG-Group, Saint-Gobain Glass and Şişecam-Trakya Cam, and works in association with national partners gathering thousands of building glass processors and transformers all over Europe. Based in Louvain-la-Neuve (Belgium), AGC Glass Europe produces, processes and distributes flat glass for the construction industry (external glazing and indoor decorative glass), the automotive industry (original and replacement glass) and solar applications. It has over 100 sites throughout Europe, from Spain to Russia, and employs around 16,500 employees. 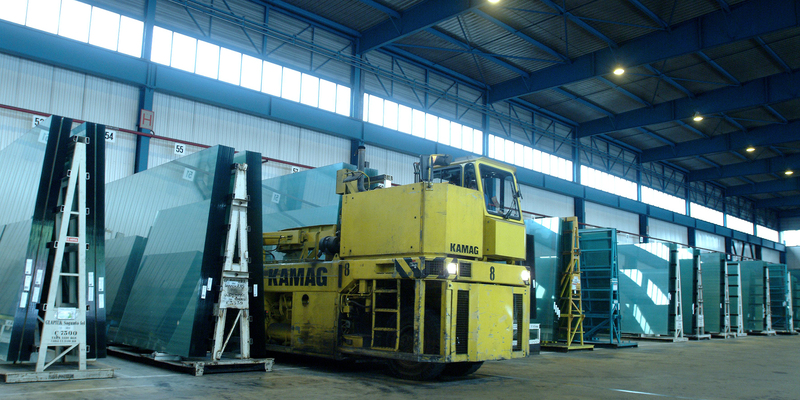 It is the European branch of AGC (Japan), the world’s largest producer of flat glass. 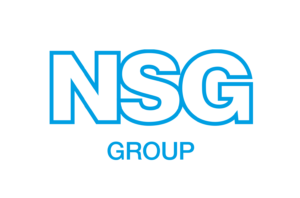 The NSG Group operates in 49 float lines worldwide and is one of the world’s largest manufacturers of glass and glazing products for the construction and automotive industries and the technical glass sector. The Group’s Pilkington brand is synonymous with manufacturing excellence and technological innovation. Saint-Gobain’s Flat Glass Sector produces, processes and supplies flat glass for the habitat and construction, automotive and transportation markets. 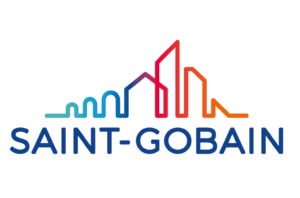 Saint-Gobain proposes high-performance glass solutions providing energy efficiency, security and safety, design and comfort, and tailor-made services, to its customers. Sisecam operates in the field of flat glass, glassware, glass packaging, glass fibre, soda ash, chromium chemicals, mining and electricity production. 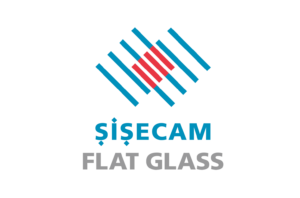 Trakya Cam produces float glass, patterned and laminated, mirrors, coated glass, insulating glass units, automotive glass, glass for solar energy systems and home appliances. 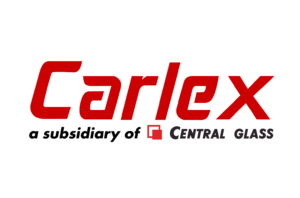 Carlex is the European automotive glass division of the Central Glass Group. Headquartered in Tokyo, Central Glass Group manufactures chemical and glass products. The European operations provide high added value glass products for premium passenger cars to Original Equipment Manufacturers. 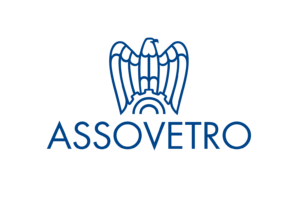 ASSOVETRO, the Italian Glass Manufacturers Association, constituted in 1947 and based in Rome, is the general official body representative of 80 companies working in the field of glass production and transformation. These companies are associated in different sectors, according to their production or activity. 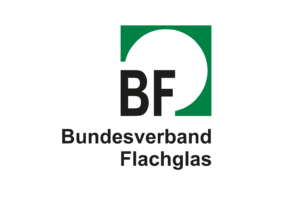 Bundesverband Flachglas BF – the Federal Flat Glass Association – has more than 110 member companies with over 220 production facilities and 50 supporting members. Based in Troisdorf, it deals with issues related to Standardization and Technology, Political Representation of Interests, PR and Marketing. 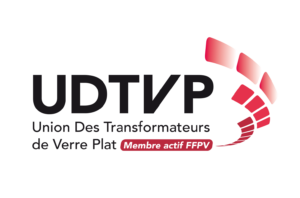 The UDTVP (Union des Transformateurs de Verre Plat) is the French association of flat glass transformers and processors. 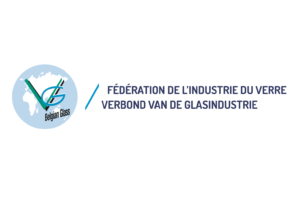 It is part of the umbrella organisation FFPV (Fédération Française des Professionnels du Verre) which brings together the manufacturing and construction sectors. FIV/VGI represents enterprises involved in the manufacturing, processing or shaping of glass products. Its main aim is to promote and protect the interests of the glass industry. The Federation performs a variety of tasks – including negotiations, representation, monitoring and analysis. 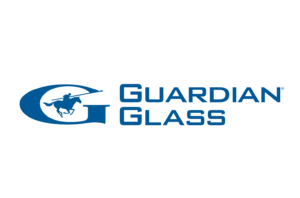 Glas Branche Organisatie GBO is the Dutch association of companies operating in the production, marketing, processing and installation of flat glass. Based in Zoetermeer (Netherlands), Glas Branche Organisatie GBO provide about 170 companies members with a variety of services and benefits. The GGF represents UK companies involved in all aspects of the manufacture of flat glass and products and services for all types of glazing. 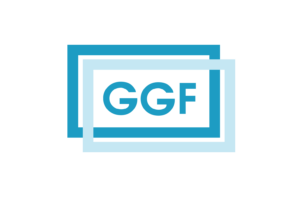 Members of the GGF include companies that manufacture and install energy efficient windows, performance glass and the components that are used to manufacture every type of glazing.